Heat oven to 400°. Place bread slices on large ungreased cookie sheet. Brush tops lightly with oil. Bake 3 to 5 minutes or until crisp and very light brown. Meanwhile, mix remaining ingredients except chives in medium bowl. 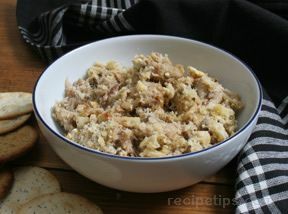 Spread 1 rounded table-spoonful crabmeat mixture on each bread slice. 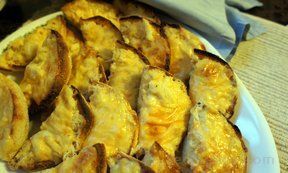 Bake about 5 minutes or until filling is hot and cheese is melted. Sprinkle with chives.